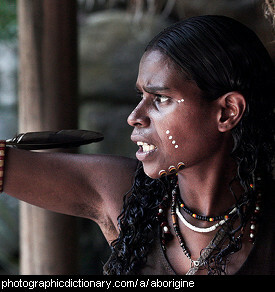 Races, nationalities, religions and colorful faces of people from around the world. 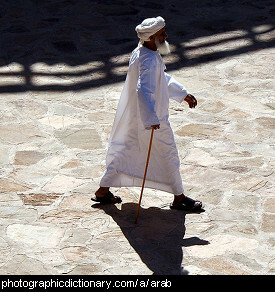 An Arab is someone who speaks Arabic or is from an Arab country. It might also mean an Arabian horse. Something is British if it relates to Britain, or the United Kingdom. A person from Britain is British. 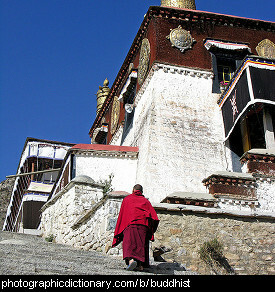 Someone is Buddhist if their religion is Buddhism. 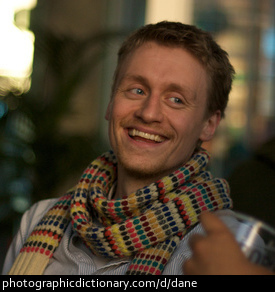 A person from Denmark is called a Dane. Dane is also a male name. You might also be looking for the great Dane dog. 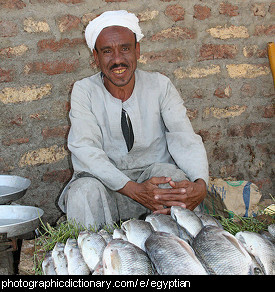 Egyptian means anything relating to Egypt, or a person from Egypt. 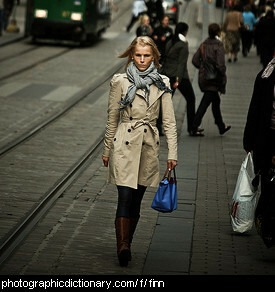 A Finn is someone from Finland. See also Finnish. Not to be confused with fin. 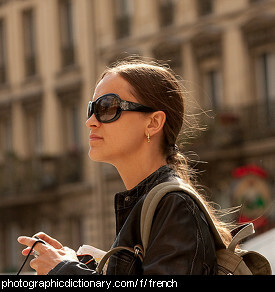 French is the language spoken in France, people from France or anything related to France. 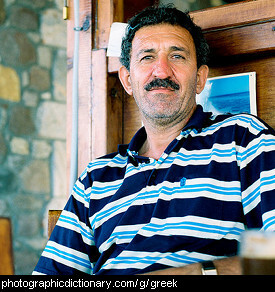 Greek is the language spoken in Greece, anything related to Greece or a person from Greece. 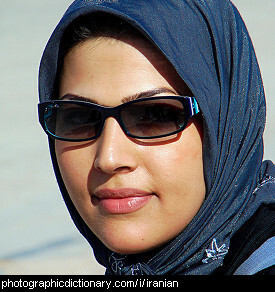 Iranian means anything to do with Iran, or a person from Iran.